Happy Motivational Monday! It's been a few weeks since the last MM post, so I apologize for that. The MM submissions have been getting more and more sporadic, so I may end up doing just one Motivational Monday post per month, instead of each week. 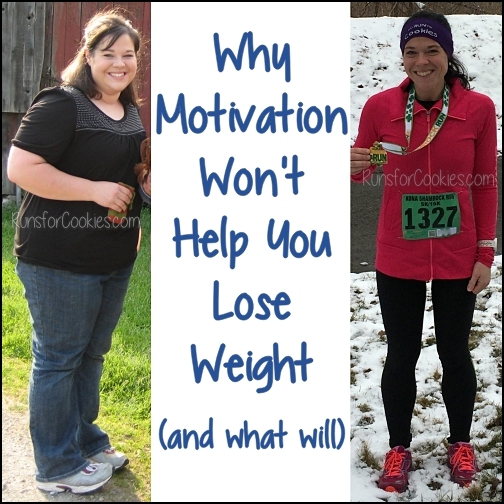 I want to make sure you know that Motivational Monday is not just about HUGE accomplishments, like losing 100 pounds or running a marathon. It's meant to be a place where you can shamelessly brag about an accomplishment you've made, no matter how big or small it may seem. 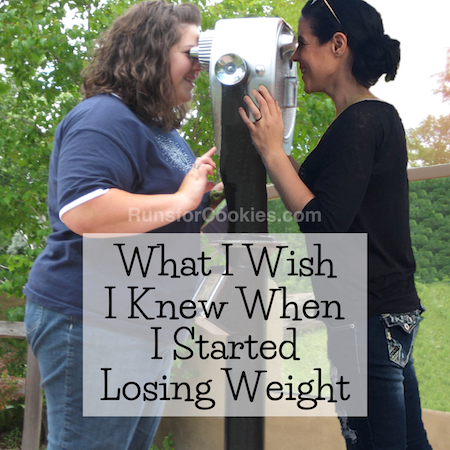 I have not had a very good week on Weight Watchers, unfortunately. My pre-paid WW meetings ended on July 20th, and I actually haven't weighed in for two weeks! I should probably go back and pre-pay for another 12 weeks, just to keep myself from backsliding. I had made good progress, even though it didn't show up on the scale so much--my clothes were fitting much better, and was able to wear some things that I hadn't been able to in a while. I felt really good, so I don't want to lose that. I just feel like I need to come up with a short-term reward for staying on track. That's how I've always been able to do it in the past: I think of a reward that I really want, but I don't allow myself to have it until I've been on track for two weeks, or a month, or something like that. I'll have to give it some thought today and hopefully come up with something! Anyways, today is Motivational Monday, and there is nothing motivating about my being off track ;) Here are some motivating readers' stories to start your week! Kristina lost a lot of weight several years ago, but like me, she struggles with binge eating. 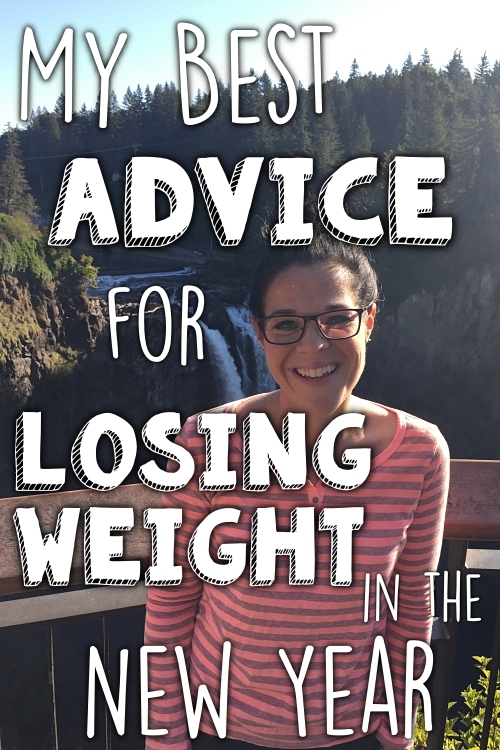 She's been struggling with the same eight pounds, going up and down, and had a "screw it" mentality. Earlier this month, she went to a women's conference, and attended a workshop about healthy eating and living. It was a wake-up call for her, and she made a few changes that have been really helpful to her: 1) Drinking a green smoothie for breakfast; 2) No added/refined sugar; 3) No artificial sweetener; 4) No diet soda; and 5) No processed/boxed foods. 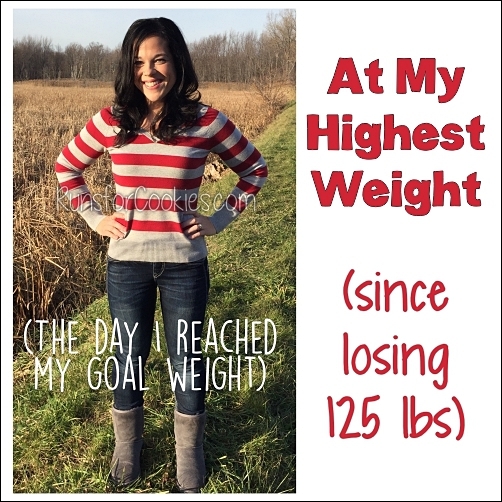 She lost over five pounds the first week! Last week, she also went for a kayaking adventure with her mom--for 6 miles! She's feeling really good about the changes she's made. Last Monday, Virginia was very proud of herself--she ran for a full 30 minutes straight! She usually does a run/walk method, and had worked her way up to a ratio of 8:00-run and 2:00 walk. 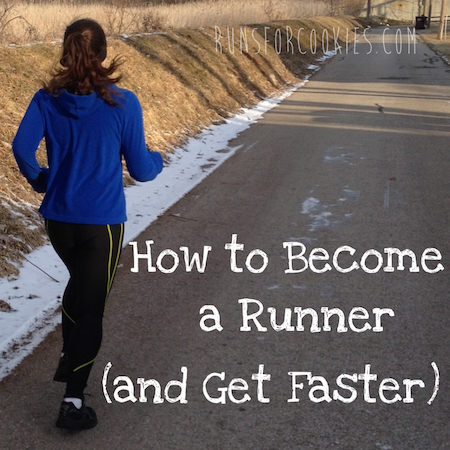 That day, she decided to try to run the entire first mile, and she did! Then, instead of going back to the run/walk method, she wanted to go for the whole 30 minutes of running, just to see if she could. It wasn't easy in the New Orleans humidity, but she pushed through, and completed the full run! Virginia is now down 15.5 pounds with a combination of Weight Watchers and running--something else to be very proud of. 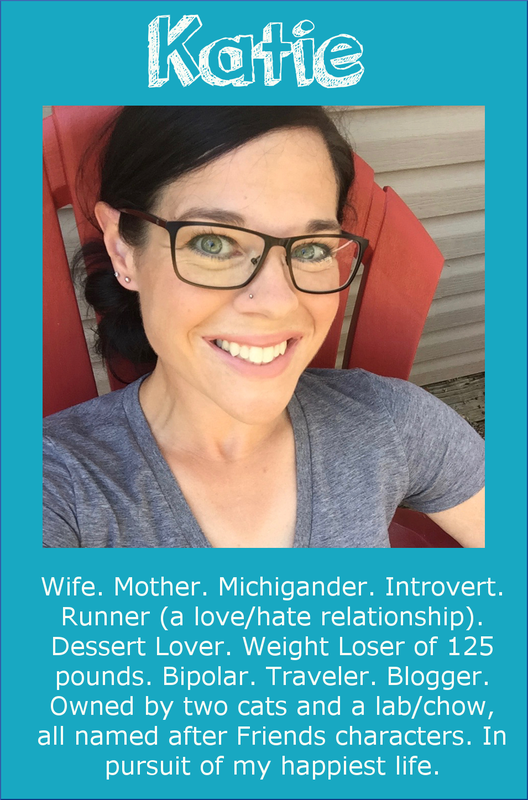 Mara has dropped a total of 60 pounds, and she started run/walking in August 2014. 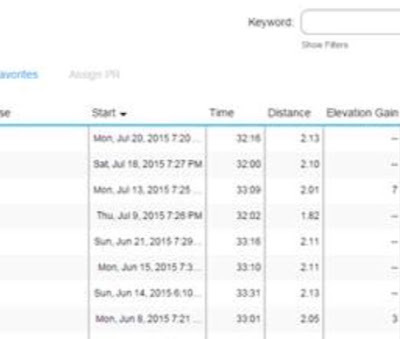 She tries to do at least one race per month, but recently signed up for 7 races over 37 days! The first of those was June 27, when she ran her first 10K. She had a goal of 1:06:00, but the hilly course and stiff legs made that difficult, and she finished in 1:07:00. She was happy that she had managed to run 1.3 miles without a walk break! 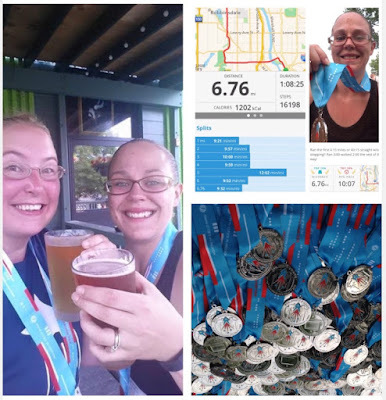 The following weekend, on July 4th, she ran a half-marathon relay--hers was the first leg, at 6.75 miles. She set a realistic goal of 1:12:00, and ended up finishing in 1:08:28! Even more exciting for her, she ran the first 4.15 miles without a single walk break, which more than doubled her previous best run distance. Can we get the link to Kristina's blog? The reward thing is usually what gets me going again as well. I plan on rewarding myself with a few new workout shirts! The site that we used to blog on was removed a couple of years ago, unfortunately. I don't know if Kristina is blogging somewhere else now, but I'll email her to ask! What great stories!! Congrats to all. Awesome stories :) Thanks for sharing! Thanks for sharing! I think it's great that you provide an outlet for people to give themselves a little pat on the back. Reading about everyone's accomplishments helps to motivate me!